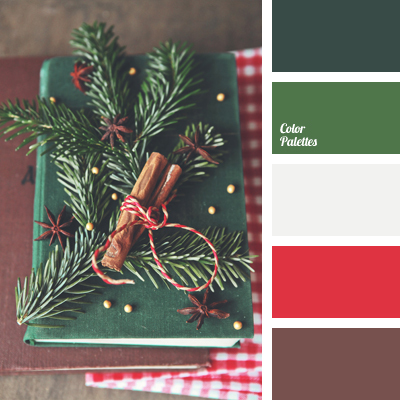 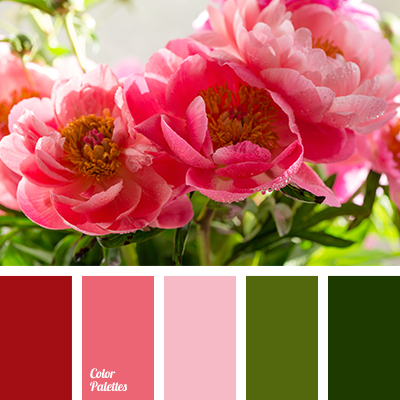 Traditionally in America combination of green and red is usually used for decor on the New Year’s Eve or Christmas. 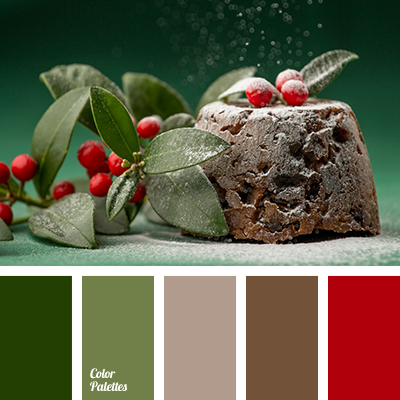 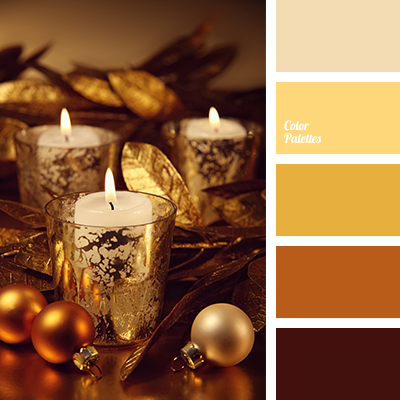 Well, we will not change the traditions so we will offer you this colour solution as an option for a holiday table decor. 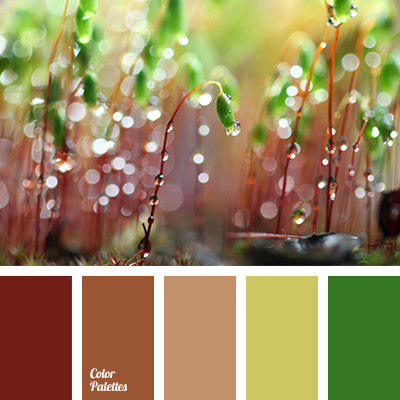 The photograph provided by a blogging photographer Olga Kravtsova.